Come and discover the neighbourhood of Kampung Lombong and learn about the life, malls, and people in the area. Find out more about the schools and properties that are available in the area. 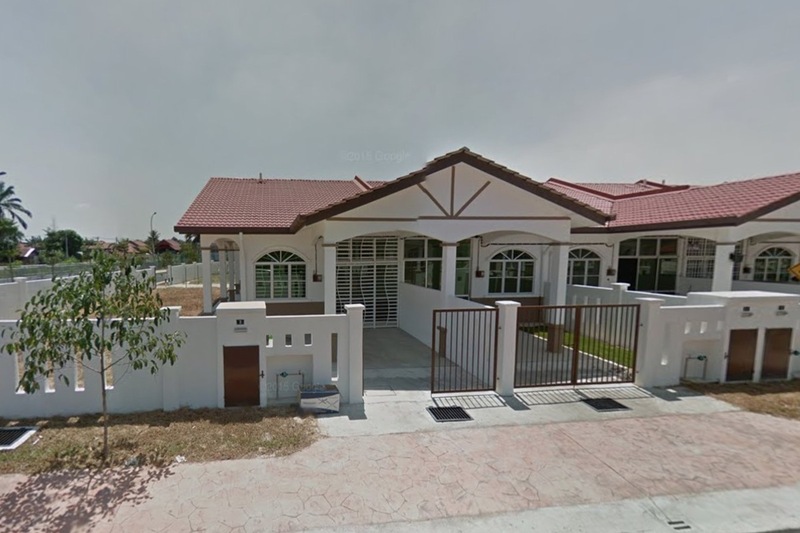 Browse through our superb properties For Sale in Kampung Lombong. 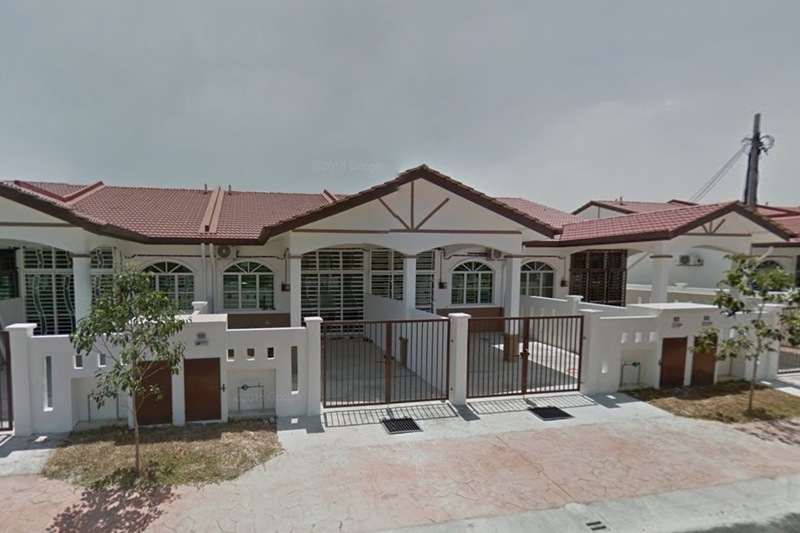 Browse through our superb properties For Rent in Kampung Lombong. 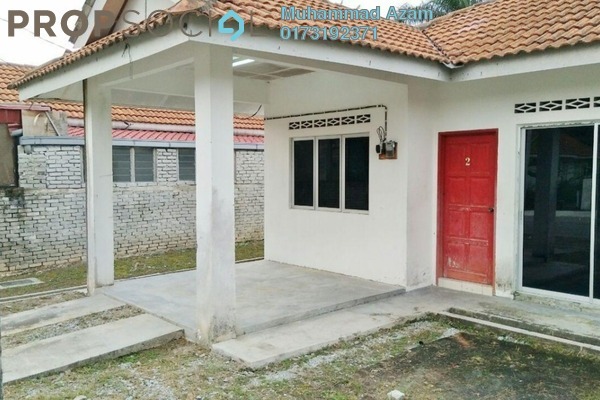 Kampung Lombong is a small and secluded neighbourhood located in the suburbs of Shah Alam. 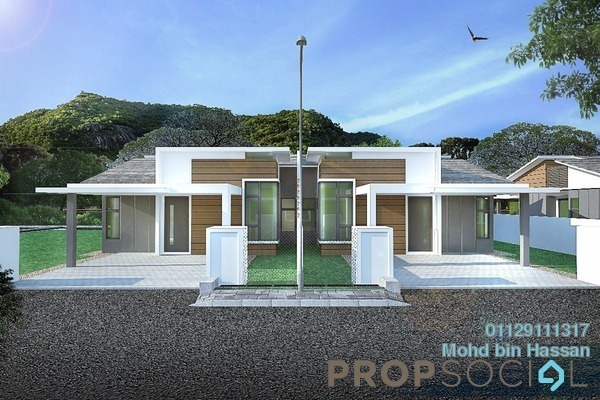 With the abundance of land in the area, new developments are a common sight at Kampung Lombong. 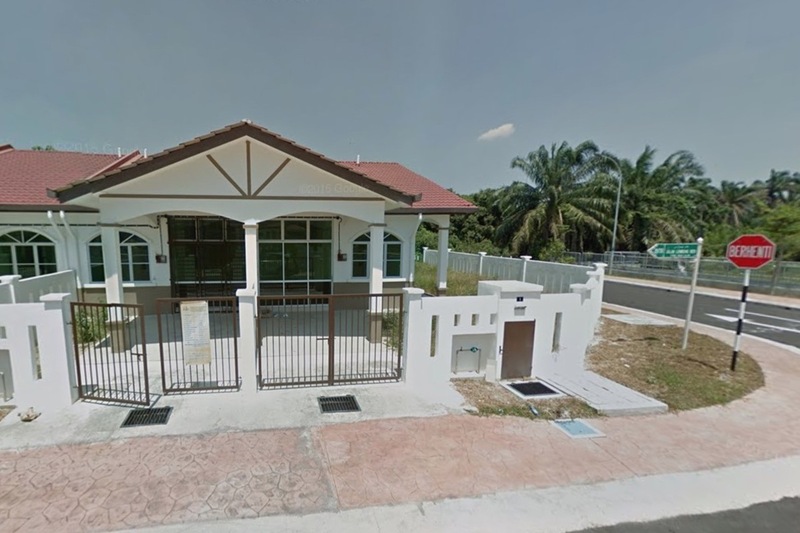 It previously used to be a very quiet and serene neighbourhood which its residents enjoy the peaceful environment. 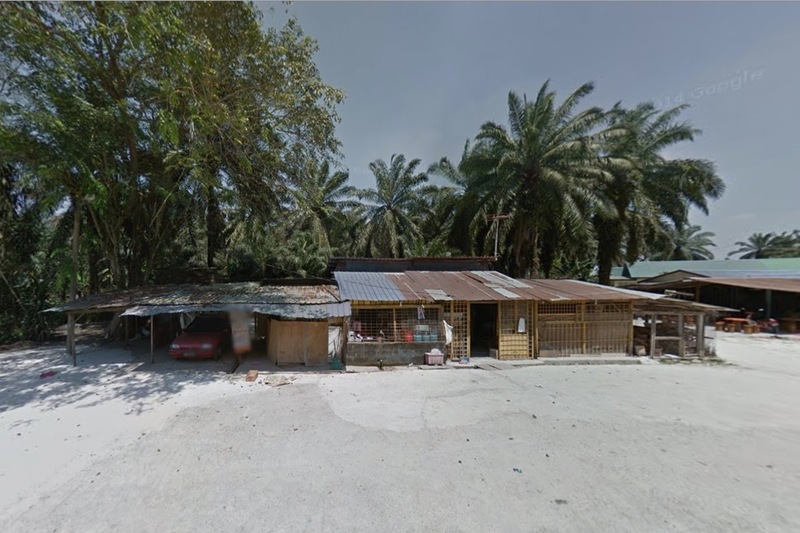 New developments are however changing the current landscape of Kampung Lombong. With PropSocial, everyone can now find their dream home. 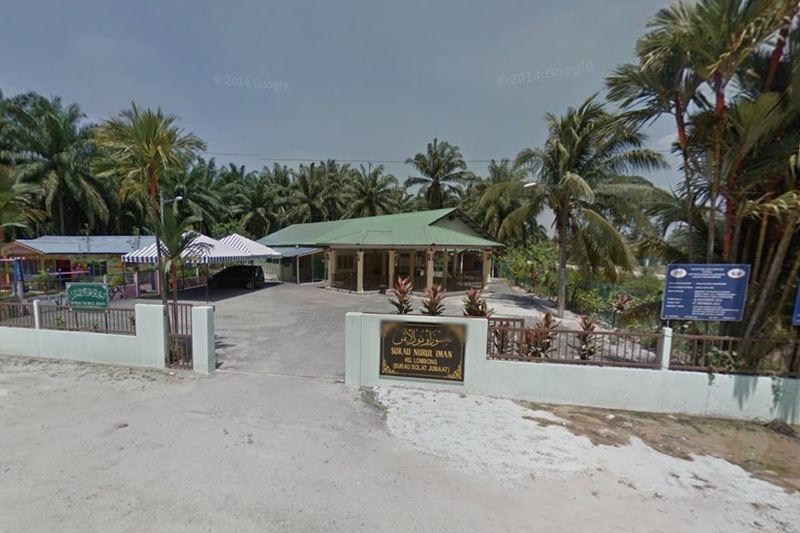 Looking to buy, sell or rent a home of Kampung Lombong? Fill in your details and we will get right back to you!